Fyco Tool and Die, Inc. of Cypress, TX is a designer and builder of dies, jigs, fixtures, roll form tooling, and other special components for many metal fabrication operations. Many customers request that tooling include a unique steel die that will permanently imprint a logo, part number or other text like 'Made in the USA' onto the parts being fabricated. Metal extruders and other metal fabrication customers love the ability to incorporate a custom steel die into their automated processes. 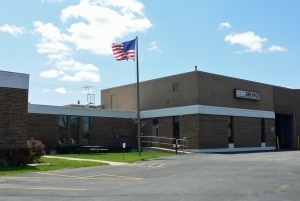 Toolex, located in Addison, IL, is a full service precision job shop serving customers in a wide variety of industries. 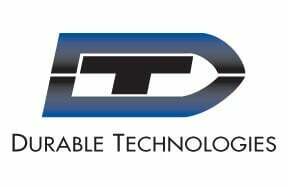 Toolex is over 9 years old and has 8 employees that create custom tools, fixtures, and automation equipment. Toolex will make custom parts in quantities from 1 to 1,000 and builds everything to their customer's exact specifications. Custom parts are made from metal or plastic with Toolex using extensive capabilities in CNC, welding, grinding, and other fabrication areas for part processing. Toolex bid on and won a job with a large aerospace component manufacturer to build a part testing and inspection fixture. 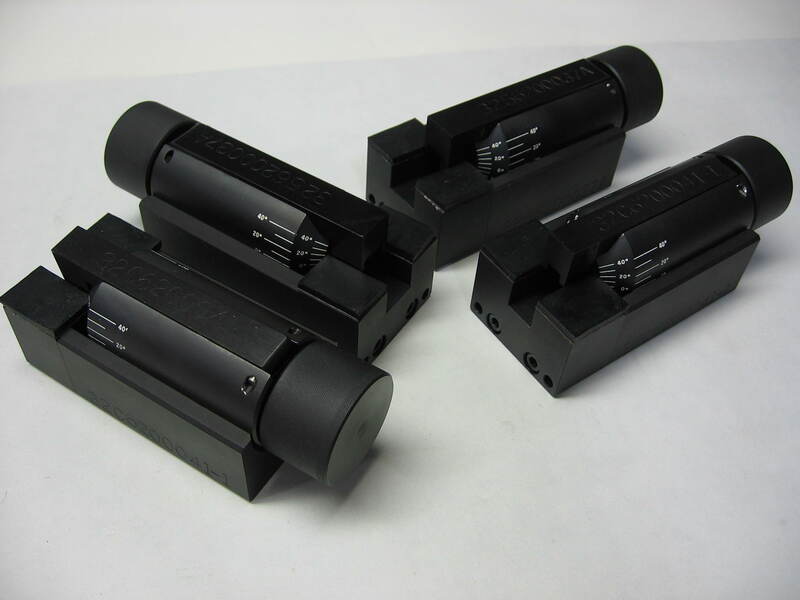 "This fixture is extremely complicated and required a very precise and complex engraved part. The engraved die from Durable was crucial to delivering this system and they are the only ones we know of that could have created the detail and accuracy required by the customer," says Ron Rogalla, Toolex owner and President. Tool Service Blackhawk, located in Milwaukee, WI, is a company that has been in business for over 65 years supporting their distribution customers with only the finest products. 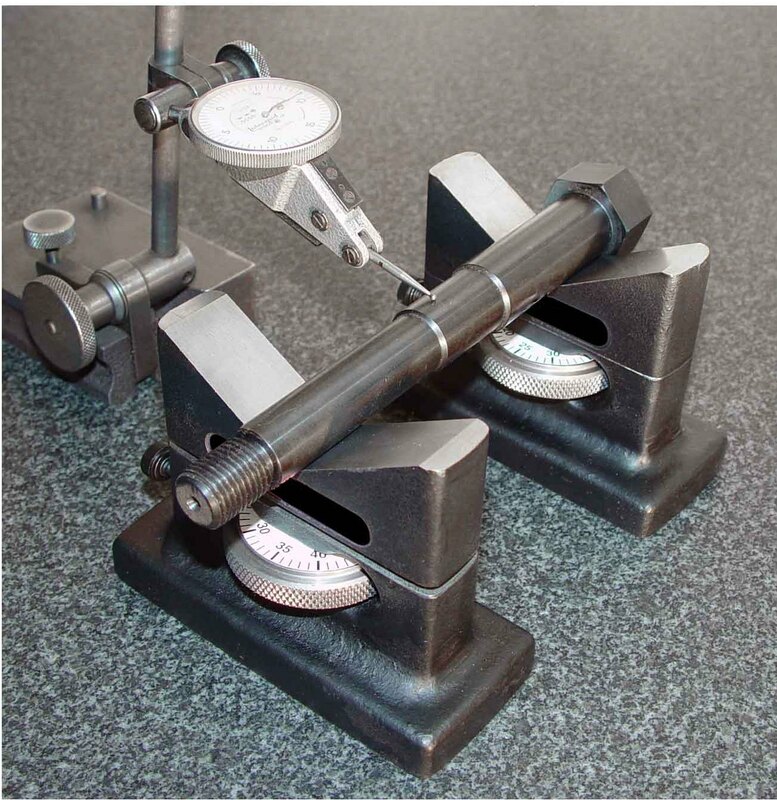 When a vendor for steel stamps and stamping die blanks no longer met their service and quality needs, Tool Service undertook a search for a new vendor they could trust – they got just what they were looking for when they found Durable Technologies. 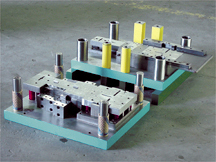 ABS Tool & Machining located in Rockford, IL manufactures a variety of tools including inspection and test blocks. When they needed a hand stamp that would imprint the words 'Made in the USA' into a variety of hard materials they asked around and were referred to Durable Technologies.